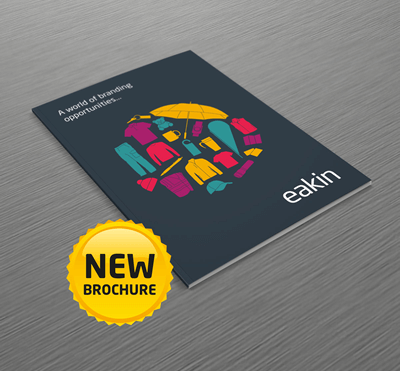 Discover our vast range of printed paper products and our innovative graphic design team who can bring your ideas to life. 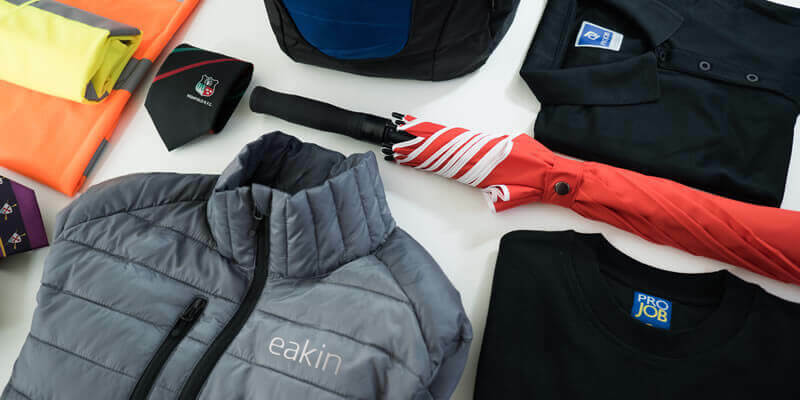 Whether you're looking for corporate gifts for customers or to provide your staff with branded products our extensive range of merchandise has something for you. Fit out your staff with our quality embroidered garments. 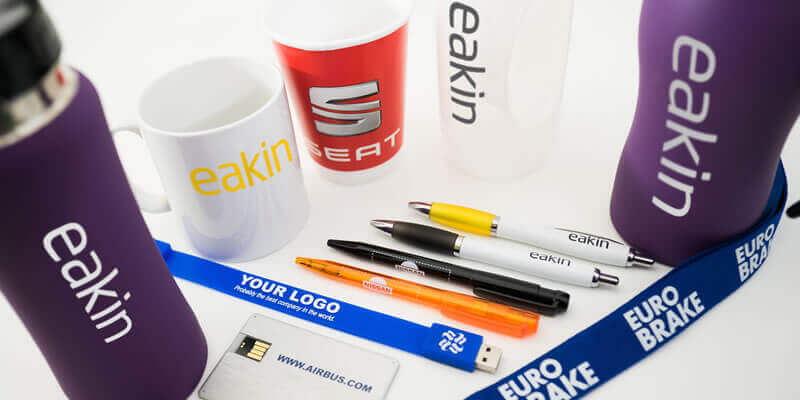 Suitable for every sector and division in a range of styles and colours with your logo and branding. 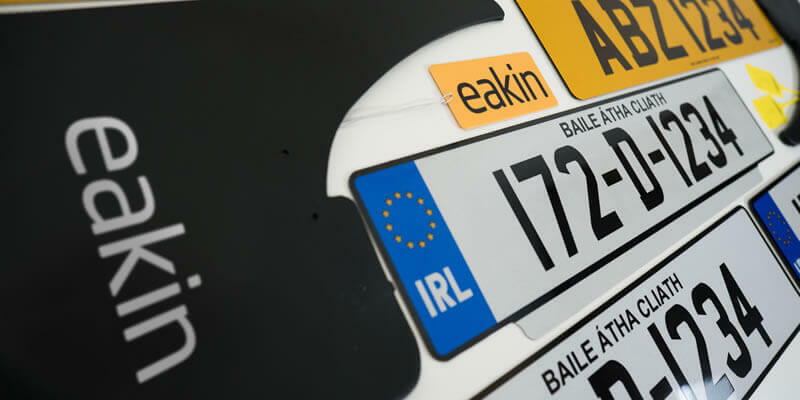 With thirty years of experience Eakin Ltd is Ireland's market leader in number plate solutions and automotive display products. For over 30 years we have been supplying businesses throughout Ireland with quality Number Plates and creative Printed Promotional Material. 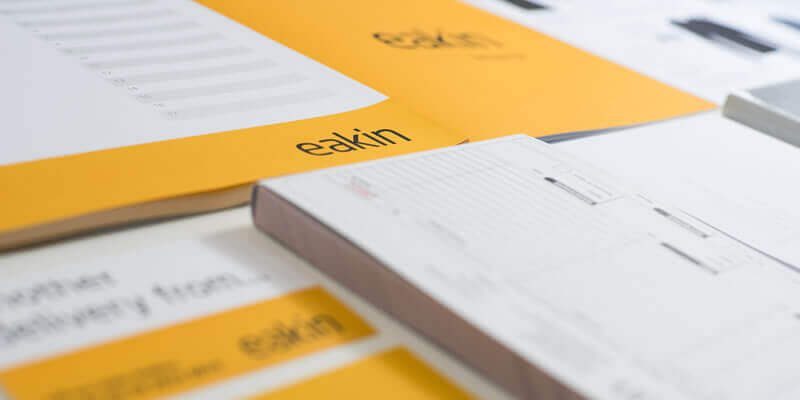 Our experienced sales team and innovative in-house graphic design team are here to help you every step of the way. Discover our range of quality products that can help both transform and add to the professionalism of your business.